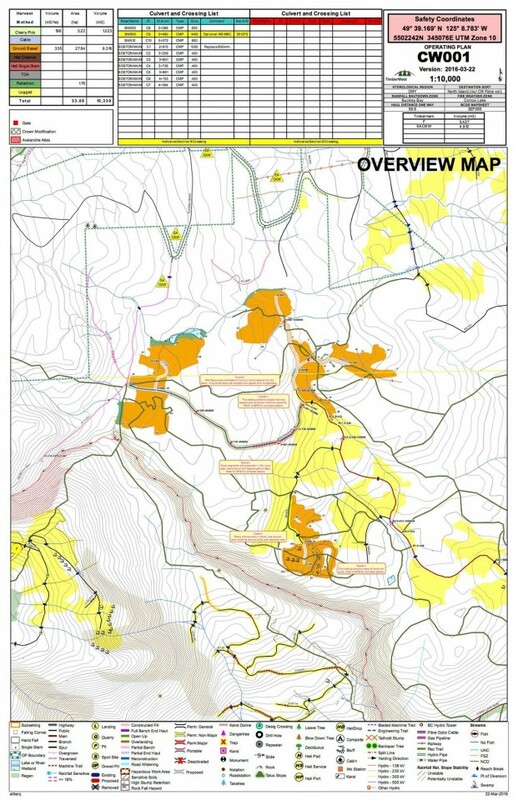 UROC has been asked to communicate the following harvesting information from TimberWest. Although this area falls outside of the URoC – TW land use agreement area we will work with TW to minimize impact to trails where operationally possible and remove debris for trail reconstruction. Upper Cabin Fever, Cabin Fever, Gecko, Two Sheiks, Screamin Deamon, Iron Horse. Please follow any signage and please respect the boundaries of the logging activities.